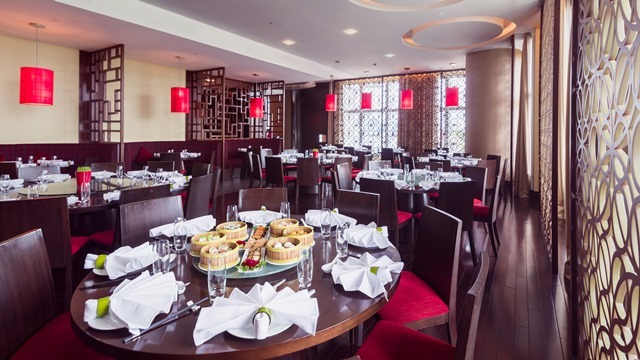 The culinary legacy of Grand Mercure Danang began in 2011 with the establishment of its Chinese restaurant: Golden Dragon. Was designed based on the mythology of Chinese dragon- symbolize the potent and auspicious powers, Golden Dragon is a very special dining venue where you can find either the Guangzhou culinary or Vietnamese Imperial set menu in an extremely Asian style atmosphere. Renowned for its excellent services and high-quality food, the Golden Dragon stellar reputation is known throughout Danang with signature Dim Sum menu. Specializing in Cantonese cuisine, this classic establishment offer lucky patrons a golden opportunity to taste some of the best Chinese food in the region. 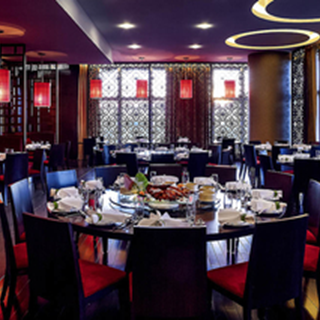 Guests can either dine on for lunch or dinner at Golden Dragon. The Restaurant opens daily excepts Monday and we offer you a 40-dish menu with many Cantonese favorites such as Dim Sum, Baozi, Siomai, Rice Rolls, Siopao and so many more. 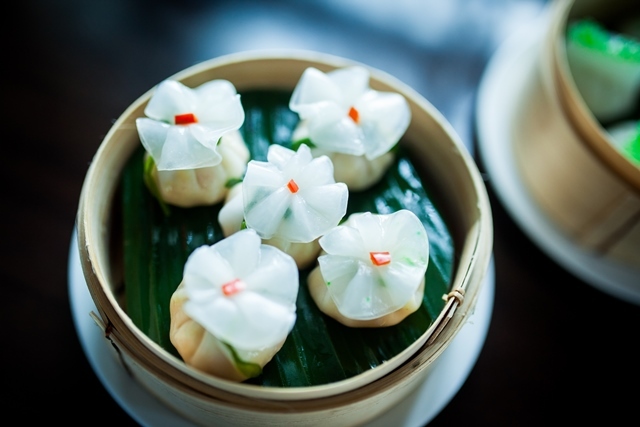 If you are craving for handmade and elegantly crafted Dim Sum with a rich flavor and delicious soupy fillings, Grand Mercure Danang’s Golden Dragon is a perfect choice for you. 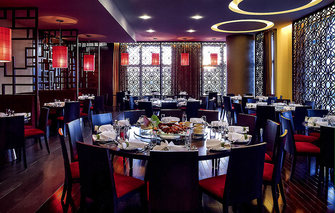 Complete your dining experience with a sumptuous selection of Guangzhou cuisines only at Golden Dragon. Thức ăn ngon,nóng.tráng miệng ngon. Good food and well served. The staff is nice and gently.